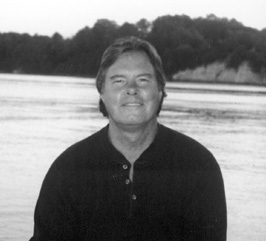 Mick Blackistone has written award winning adult and children’s books for over twenty years. During this time he has spoken to over 50,000 elementary school students, university students, civic organizations, educator seminars, and more on the subjects of writing, Chesapeake Bay watermen, and environmental issues. Around the Bay, Inc.; and, a commercial waterman. Mick Blackistone was appointed by three U.S. Presidents to serve on the prestigious Department of Transportation National Boating Safety Advisory Counci. He lives in southern Anne Arundel County, Maryland.